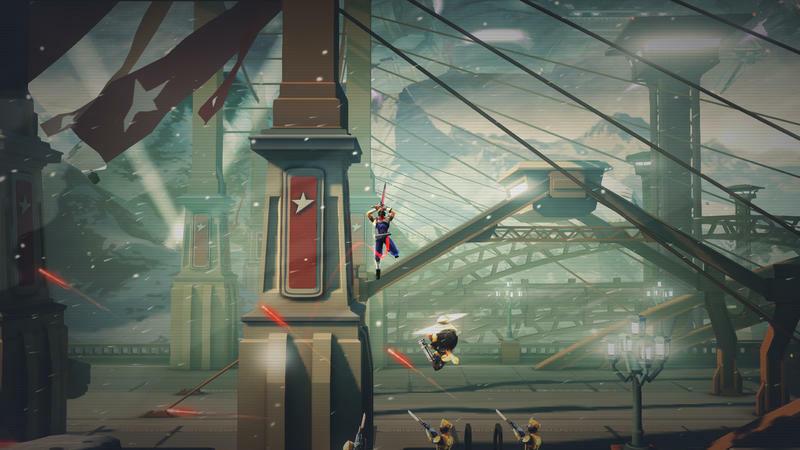 Much like he did at the Tokyo Game Show this year, classic Capcom ninja Strider Hiryuu has shown up big at the New York Comic Con with a handful of screenshots and a new gameplay video to remind you that Strider HD is one revival worth looking into. Fans might mostly know him from being a weird mysterious character from the Marvel vs Capcom games, but his original 1989 arcade classic, Strider, holds up today as one of the finest 2D side-scrolling action games you’ll ever pump quarters into. 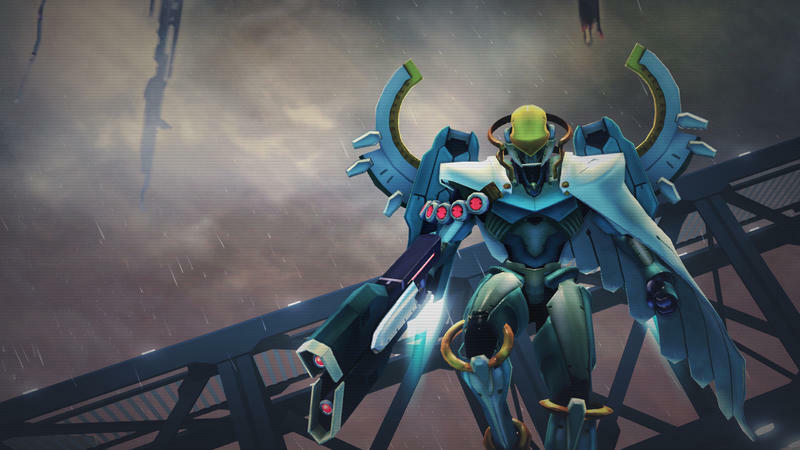 His fast attacks and aerobatic maneuvers are complemented by waves of communist robots and unique level design. This new game takes all the wonderful ideas of the original and adds an extra layer of exploration and unlocking techniques into the mix. 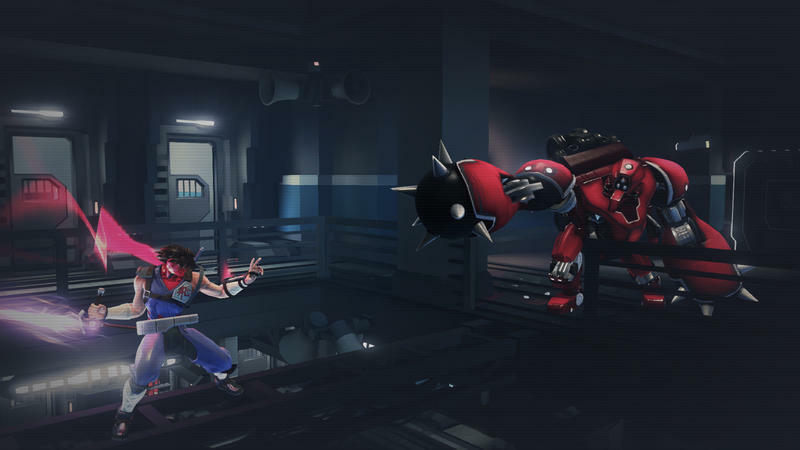 Half the moves he pulls off in the trailer are not available from the onset of the game, so seeing everything this ninja is capable of will require sharp eyes. 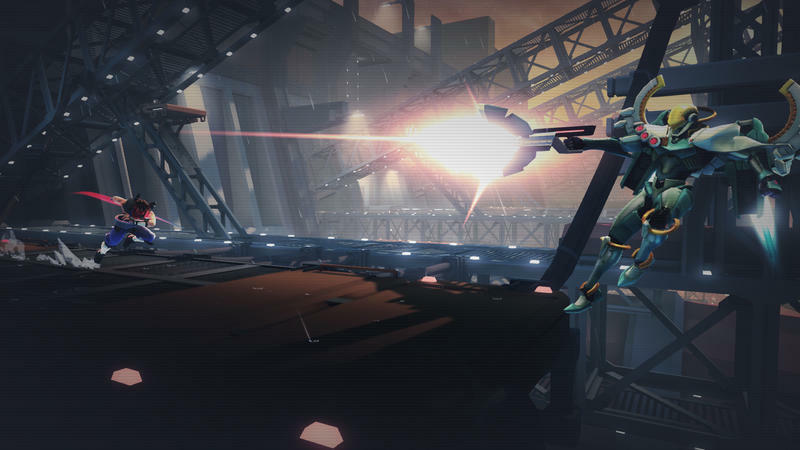 Strider Hiryuu and his high flying fighting style will have you searching each dark corner for a path or a route to a secret room. Developer Double Helix is too busy playing up its high profile fighting game Killer Instinct to pay this one too much attention, it seems, but I hope the team realizes the magnitude of what it has on on its hands. 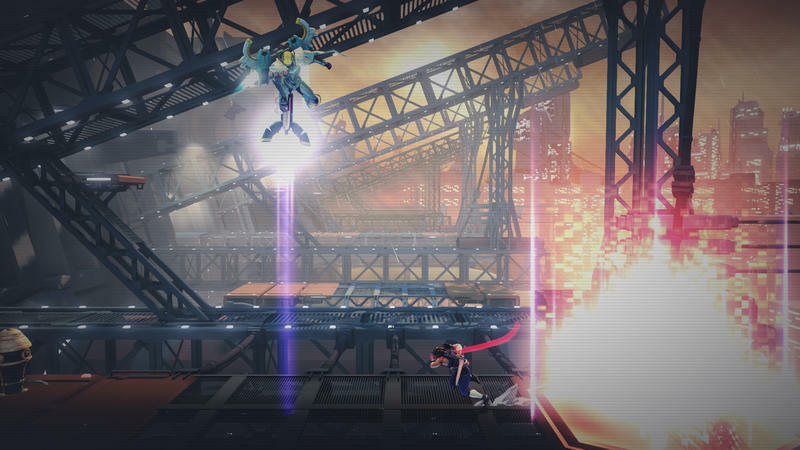 Strider has never really seen a great sequel or follow-up. The NES home version is ok, but too much of a different beast to do it justice, while a Western developed Genesis sequel, called Journey From Darkness: Strider Returns, fails on all levels. 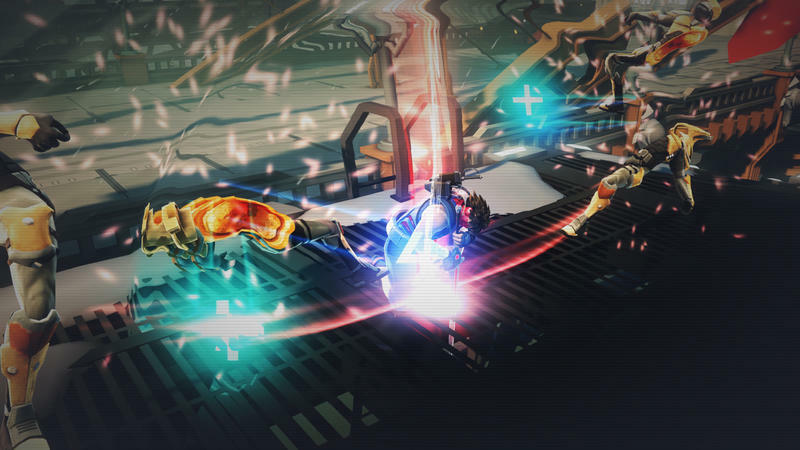 Capcom returned to work on its own sequel, strictly labeled Strider 2, which got by well enough in arcades, but the PlayStation version’s infinite continues and no death penalty kill any hope for a difficulty curve. 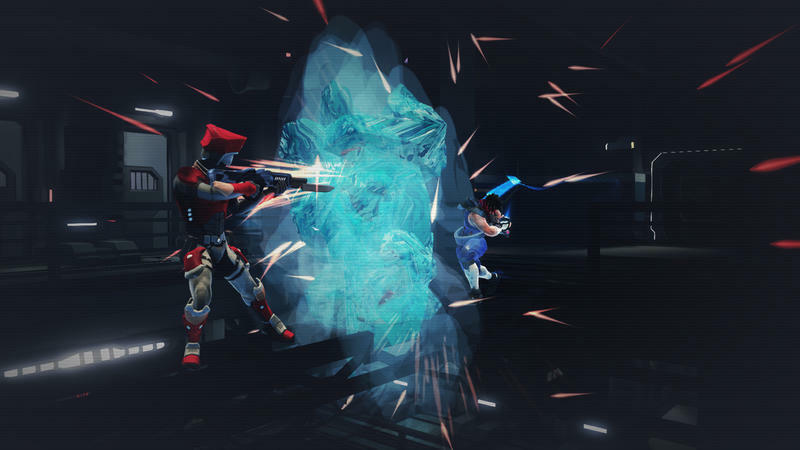 Even the original Strider designer, Koichi Yotsui, returned to high anticipation on XBLA and PSN with the release Moon Diver, but it failed to impress even longtime fans. Double Helix has the sequel to a cult-classic masterpiece we’ve all wanted for nearly 25 years. I’ve played it and loved every second of it. Now get the word out there, and let the people know that this is the game they should be looking forward to. 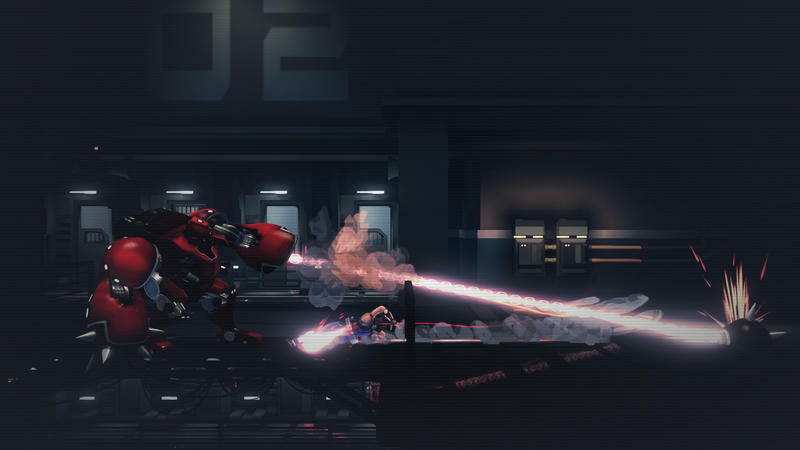 Strider HD will be released on the PlayStation 3, PlayStation 4, Xbox 360, Xbox One and PC through Steam early next year.